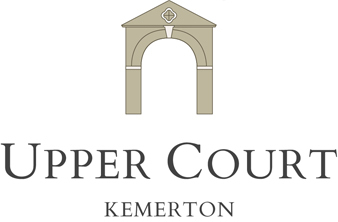 Upper Court Estate in the picturesque village of Kemerton, provides the perfect venue for exclusive corporate events and group activities, or for small private meetings and interviews. We have a conference facility, marquee site for trade fairs and accommodation for 28 guests in our five cottages, with plenty of room for splinter group meetings. Meetings can take place in The Coach House or in the Manor House. Gourmet catering can be arranged with our chef James Benson, alternatively why not take a break and visit our pub The Crown which is just a three minute walk away. Who will also drop off meals and snacks. Jo, our Personal Trainer can work with you to create bespoke corporate client entertainment and team activities. 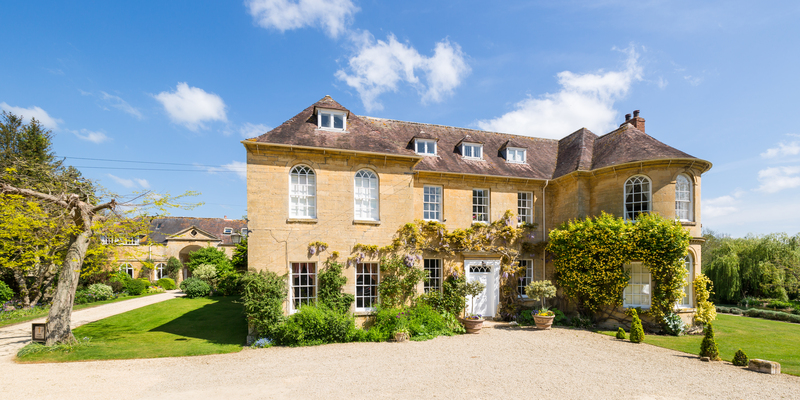 For example, croquet, tennis, jogging or hill walking on Bredon Hill, swimming, clay pigeon shooting on Cleeve Hill, pottery, or pilates and massage and then wine tasting and cookery demonstration before dinner.